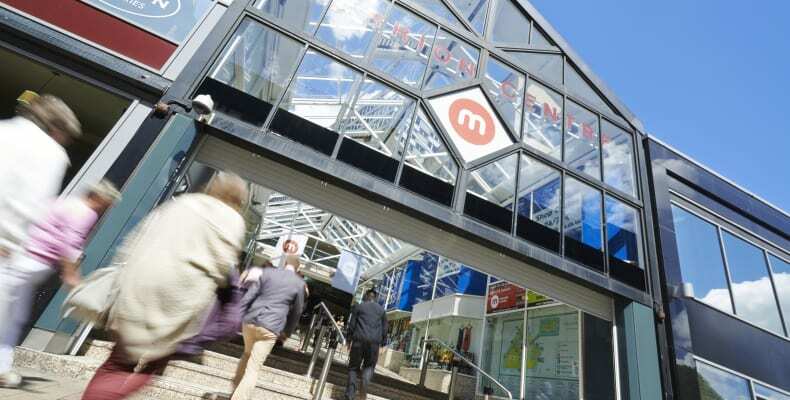 The Merrion Centre is conveniently located right at the heart of Leeds City Centre Arena Quarter where the Leeds shopping quarter meets the civic quarter, northern office area and the city’s two main universities. Located around 10 minutes walk from Leeds train station and Leeds bus station, and with bus stops right outside our doors, around 20 different buses regularly pass by. 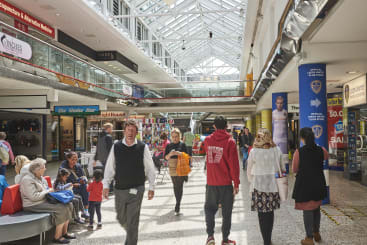 From florists to fashion, to home ware and health & beauty outlets, the Merrion Centre offers a variety of both independent and high street retailers to cater for your ever need. The centre plays host to some great promotions & events throughout the year. © Arena Quarter – TCS Holdings Ltd.